Self-study books, flashcards and audiobooks for learning 30 languages. 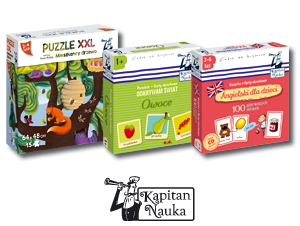 Educational flashcards, quizzes, books and games for children aged 1-9 years old. Self-help books and fully illustrated cook books. 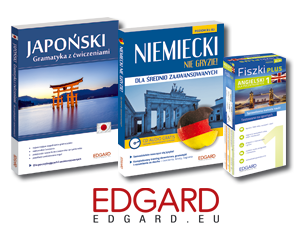 EDGARD is a leading language learning publishing house present on the Polish market since 1996. Our portfolio covers over 550 publications for learning 30 languages.